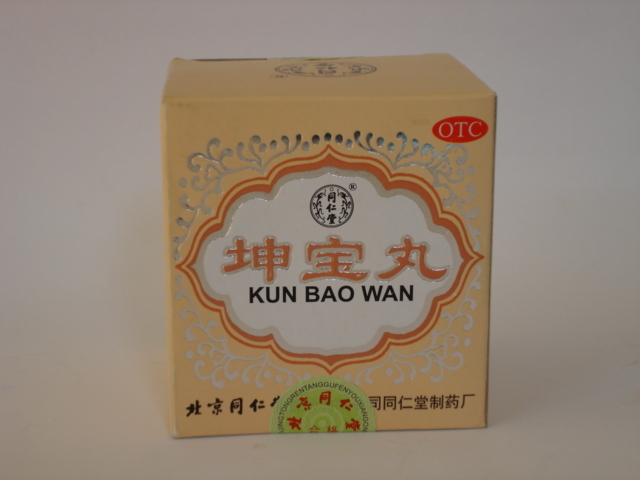 Shi Quan Da Bu Wan in Chinese means literally "a gorgeous toning decoction" or "restoring a decoction of ten ingredients." 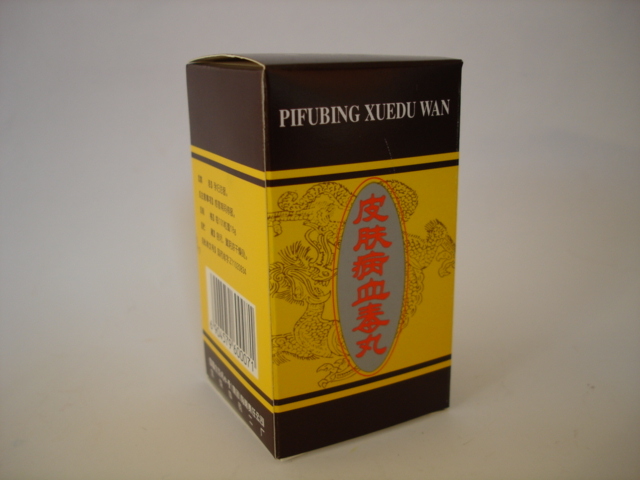 Shi Quan Da Bu Wan was developed several centuries ago and is still widely used in modern Chinese medicine for the treatment of diseases associated with lack of energy Qi: anemia, fatigue, insomnia, general weakness of the body caused by large blood loss or chronic diseases. Regular use of these pills removes headaches and migraines, smooths the heartbeat, enhances blood circulation, restores a healthy complexion and appetite. 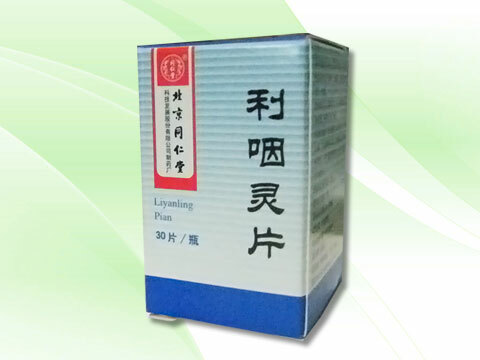 In addition, Shi Quan Da Bu Wan has a powerful immunostimulating effect due to an increase in the activity of macrophages and promotes the release of free radicals from the body. 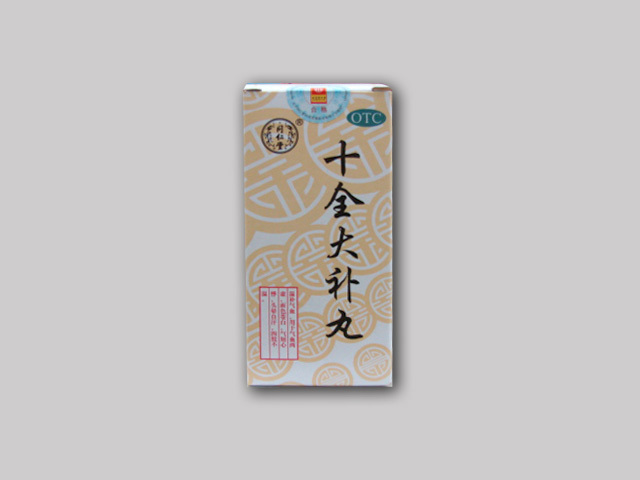 Studies have shown that Shi Quan Da Bu Wan is also useful for people who have undergone chemotherapy: it suppresses the growth of new tumor cells and lowers the level of leukocytes in the blood. 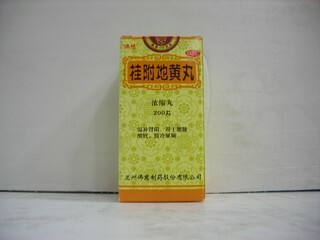 Ingredients: root of remaniya gluten, root of Greek Julian, root of codonopsis chalky-horny, root of astragalus membranous, porphyric coconut, rhizome of atractilis of lachrymaceous, root of white-flowered peony, rhizome of vermis herringbone, bark of Chinese cinnamon, licorice root naked.